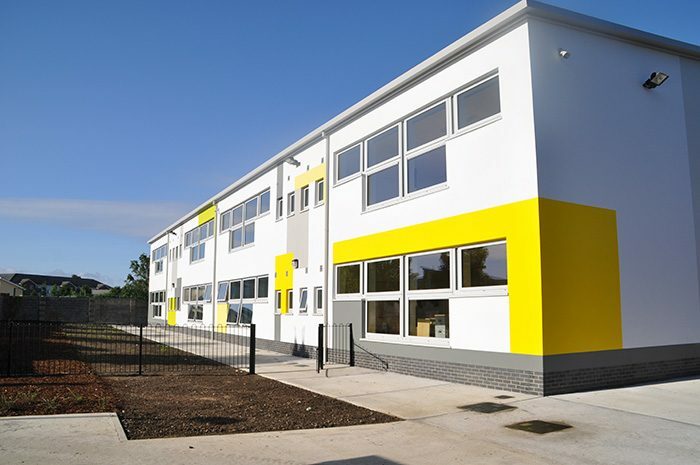 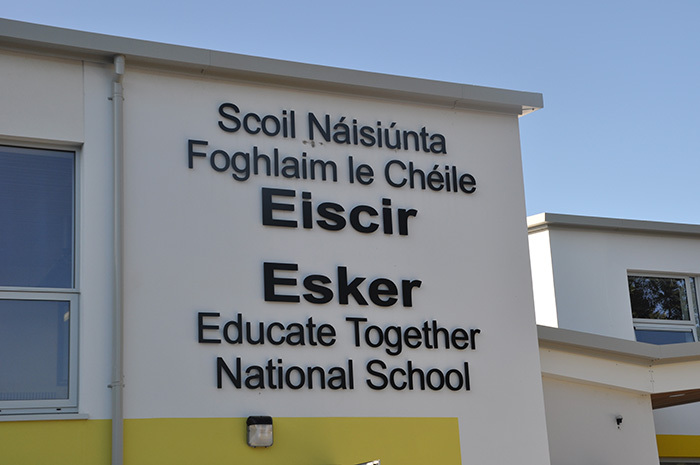 This project consisted of the demolition of existing buildings on site and the construction of a 16 classroom school and associated siteworks. The school also included a General Purpose room, library / resource room, staff room and other ancillary accommodation. 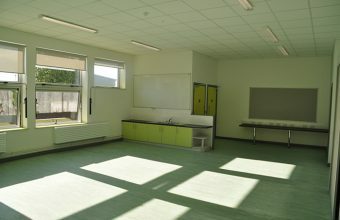 It also included for SET rooms. 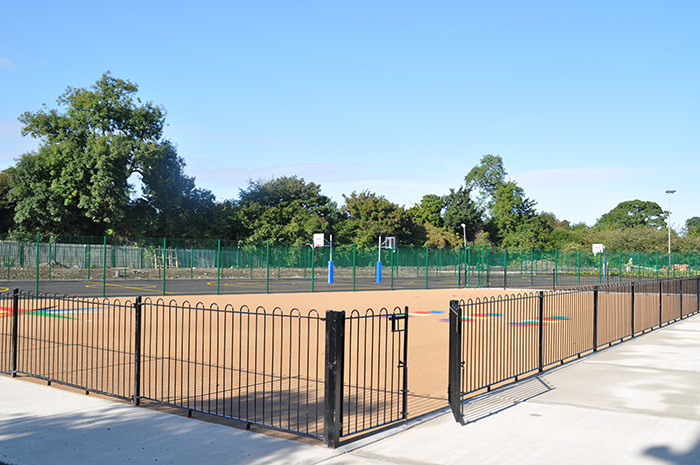 The siteworks include for all play areas, i.e. 2no. ballcourts and junior play area, informal grass play areas, landscaping, boundary treatments, pedestrian and vehicle access roads and car park.